Click here to go to the old site for all documents before 2007. 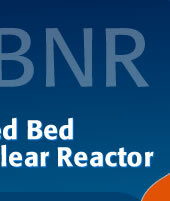 IAEA TECDOC - 1362 Guidance for the evaluation of innovative nuclear reactors and fuel cycles. 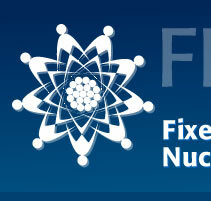 (Report of Phase 1A of the International Project on Innovative Nuclear Reactors and Fuel Cycles - INPRO).